There are several tuition fee and maintenance loans available for UK born students studying for their first degree. The information below assumes that you are applying for funding for your first degree and you are a UK citizen. Despite the recent raises in university tuition fees you will never have to pay a penny of this upfront if you are a UK citizen. 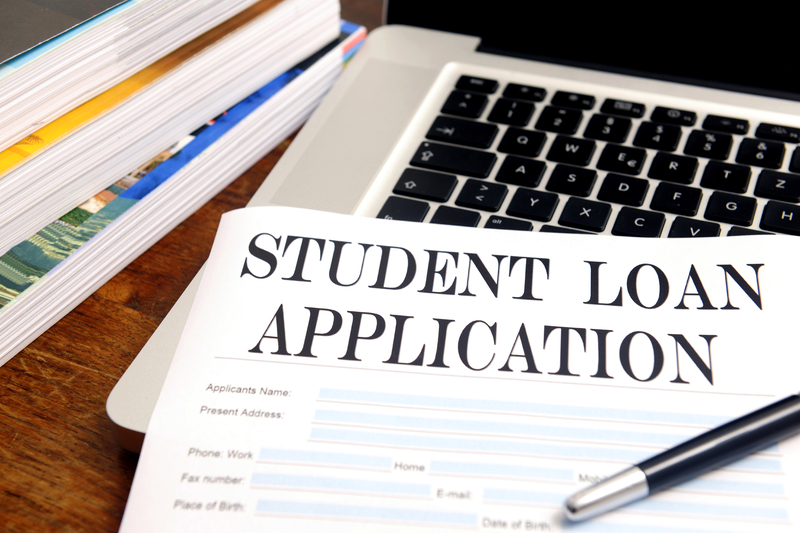 Everyone is eligible for a loan to cover the tuition fee that you are charged each year. This money is paid directly to your university or college so you won’t see the money yourself. The maximum tuition fee for courses is currently up to £9,250 per year. The maximum maintenance Loan for students starting university depends on your living situation. If you’re living at home with your family the maximum is £7,324 per year. If you’re living away from home and studying outside of London the maximum is £8,700 per year. If you’re living away from home and studying in London the maximum is £11,354 per year. If you’re studying abroad the maximum is £9,963 per year. How much of the Maintenance Loan will I receive? Unlike the tuition fee loan the maintenance loan is means tested. This means it depends on your household income. You will be entitled to 65 per cent of the above maximum maintenance loans regardless of your household income, the remaining 35 per cent of the loan is based on household income. The higher your household income the lower your maintenance grant will be. Students with household incomes of £25,000 or less will be eligible for the entire maintenance loan. Students with house hold incomes of above £62,180 will only be entitled for 65 per cent of the maximum maintenance loan. You do not have to take the entire amount of loan you are eligible for. If you only want to take a small amount then you can request to do so.